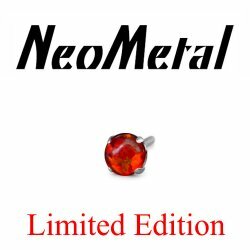 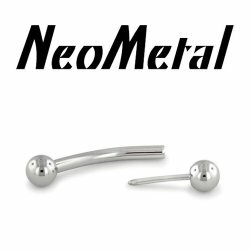 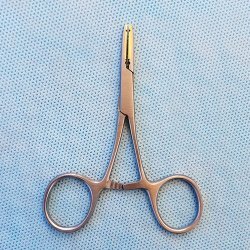 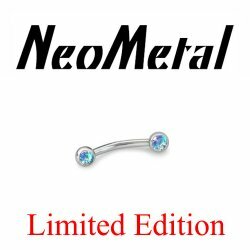 18 Gauge 18g NeoMetal Limited Ed. Threadless Titanium Faceted Amethyst Bezel 1.5mm "Press-fit"
18 Gauge 18g NeoMetal Limited Ed. 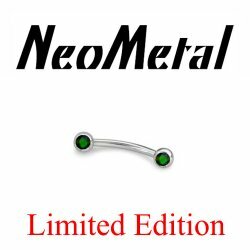 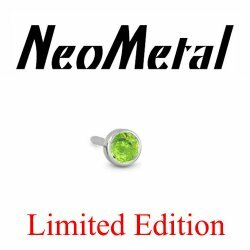 Threadless Titanium Faceted Peridot Bezel 1.5mm "Press-fit"
18 Gauge 18g NeoMetal Limited Ed. 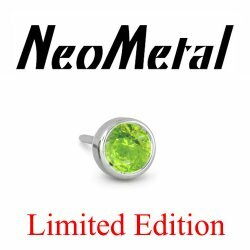 Threadless Titanium Faceted Peridot Bezel 2.0mm "Press-fit"
18 Gauge 18g NeoMetal Limited Ed. Threadless Titanium Faceted Peridot Bezel 2.5mm "Press-fit"
18 Gauge 18g NeoMetal Limited Ed. Threadless Titanium Faceted Peridot Bezel 3mm "Press-fit"
18 Gauge 18g NeoMetal Limited Edition Threadless Titanium Prong-set Lime Opal Cabochon Gem 2.0mm "Press-fit"
18 Gauge 18g NeoMetal Limited Edition Threadless Titanium Prong-set Onyx Cabochon Gem 2.0mm "Press-fit"
18 Gauge 18g NeoMetal Limited Edition Threadless Titanium Prong-set Bubblegum Opal Cabochon Gem 2.0mm "Press-fit"
18 Gauge 18g NeoMetal Limited Edition Threadless Titanium Prong-set Emerald Cabochon Gem 2.0mm "Press-fit"
18 Gauge 18g NeoMetal Limited Edition Threadless Titanium Prong-set Fire Opal Cabochon Gem 2.0mm "Press-fit"
18 Gauge 18g NeoMetal Limited Edition Threadless Titanium Prong-set Lapis Blue Cabochon Gem 2.0mm "Press-fit"
18 Gauge 18g NeoMetal Limited Edition Threadless Titanium Prong-set Orange Opal Cabochon Gem 2.0mm "Press-fit"
18 Gauge 18g NeoMetal Limited Edition Threadless Titanium Prong-set Pink Opal Cabochon Gem 2.0mm "Press-fit"
18 Gauge 18g NeoMetal Limited Edition Threadless Titanium Prong-set Red Coral Cabochon Gem 2.0mm "Press-fit"
18 Gauge 18g NeoMetal Limited Edition Threadless Titanium Prong-set Red Opal Cabochon Gem 2.0mm "Press-fit"
18 Gauge 18g NeoMetal Limited Edition Threadless Titanium Prong-set Salmon Coral Cabochon Gem 2.0mm "Press-fit"
18 Gauge 18g NeoMetal Limited Edition Threadless Titanium Prong-set Turquoise Cabochon Gem 2.0mm "Press-fit"